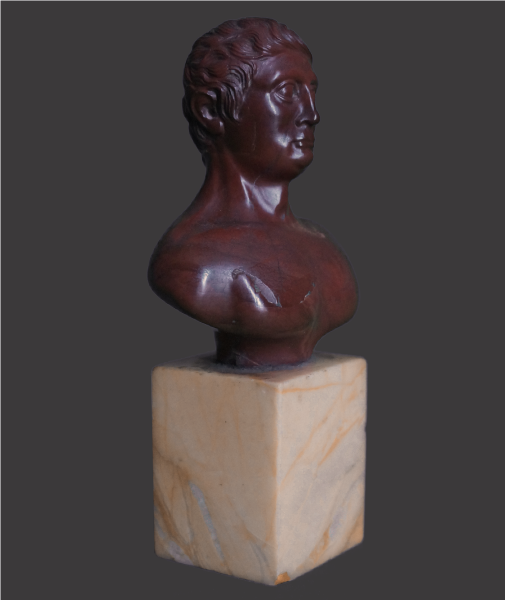 ‘The Grand Tour’, was an absorbing cultural pilgrimage which provided an unrivalled opportunity to increase ones knowledge of the world and its rich history through travel, adventure, experiences and collecting, developing the mind of the traveler by exposure to the societies of other cultures, their customs, languages, historic and artistic heritage. 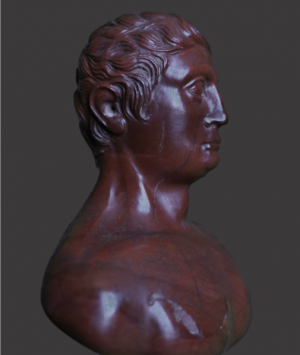 This immensely influential custom began in the mid 17th century and continued to thrive throughout the 18th and 19th century’s, shaping the mindset and tastes of successive generations far beyond an appreciation of the civilisations of classical antiquity. Of the enduring legacy’s created which pervade in some way almost every element of modern British culture, from the architecture of our finest buildings to our continued fascination with history, it is perhaps the objects brought back by the travellers, trophies attesting the experience which are the most emotive. These wonderful pieces somehow capture the very essence of, ‘The Grand Tour’, and were proudly displayed in homes and galleries not simply as souvenirs but as poignant symbols of the returned travellers wealth and wisdom. 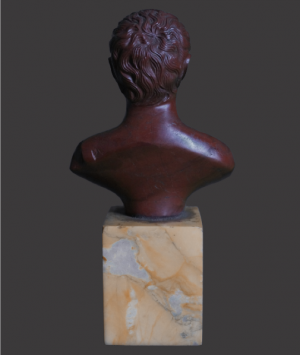 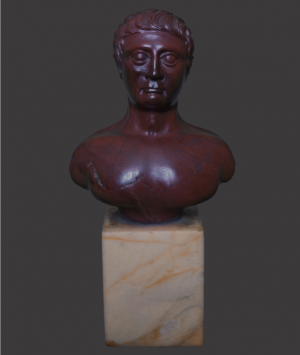 This early 19th century, ‘Grand Tour’, bust of a Roman Emperor has been finely carved from, ‘Rosso Antico’, marble with a pedestal of, ‘Siena’, marble. 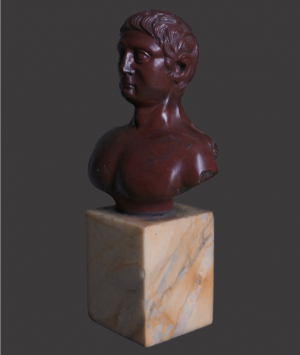 ‘Rosso Antico’, was popularly used in antiquity, particularly admired by the ancient Greeks and Romans who prized it for its colour. 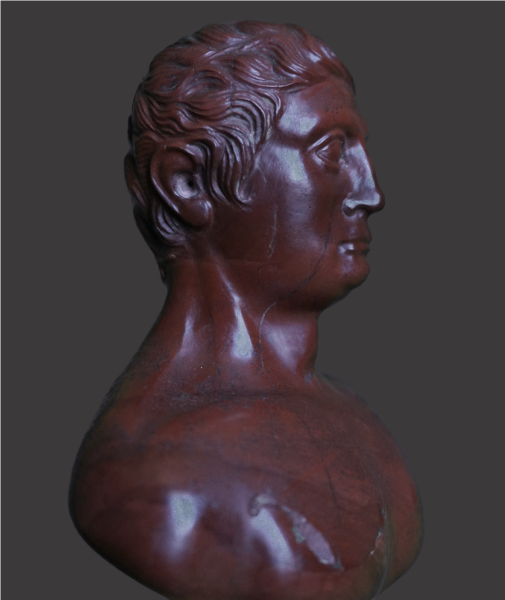 During the 19th century fragments from ancient sites were salvaged and re-carved prior to the rediscovery later in the century of several ancient quarries which had been last exploited by the Romans.